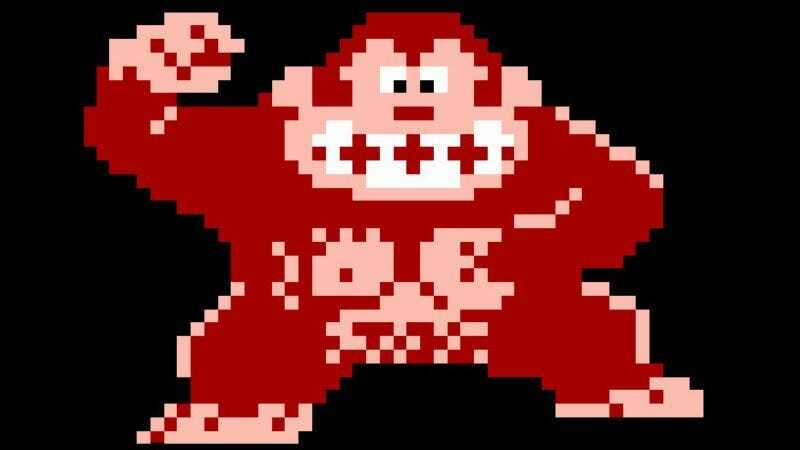 Last Friday, the world crowned a new king of Kong. Robbie Lakeman, a relative newcomer to the competitive Donkey Kong scene, hit a score of 1,141,800, overtaking former record-holder Hank Chien by just 3,200 points. Donkey Blog, a site run by Chris Psaros and dedicated to all things competitive Donkey Kong, published a comprehensive report on the occasion. It covers Lakeman’s story thus far, from the impetus for his entry into the scene through his many attempts to overtake Chien’s score and what the future holds for Lakeman’s mark. Psaros also gives some love to the players who just missed the record during Chien’s 4-year tenure at the top of the heap, like Vincent Lemay, who has vowed to return to competition next month. The Donkey Blog is a fascinating repository of Donkey Kong knowledge in itself, with profiles of the most famous players, like Chien, Steve Wiebe, and Billy Mitchell, and articles about competitive Donkey Kong theory.